As a busy children’s entertainer, telling stories to children in schools and kindergartens is my occupation. 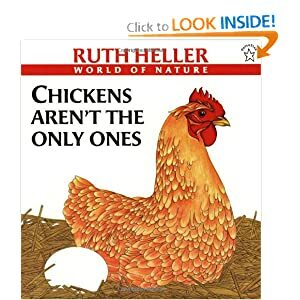 I would now like to tell a very special story to the educators I meet everyday about the popular chick hatching boxes in the classrooms, and the life cycle reality of these chicks. 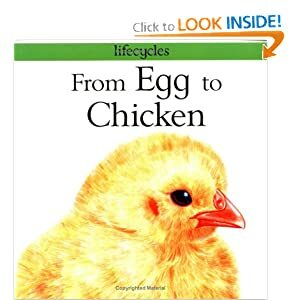 While it may be compulsory to include the chicken’s life cycle in educational programs, the classroom is never the end of their life. I agree it is a very nice experience to cuddle cute chicks, however they do grow up to need full time homes and care. With up to 15 eggs per box in these popular programs, all these little chickies actually add up to monstrous numbers Australia wide. 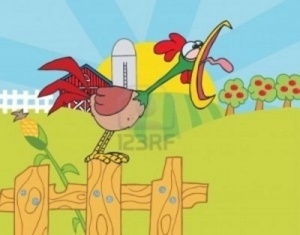 Approximately fifty percent will grow up to be the noisier kind - the rooster - illegal in suburbia! In 2011 I took time out to have many conversations about the chick hatching program in schools and childcares. 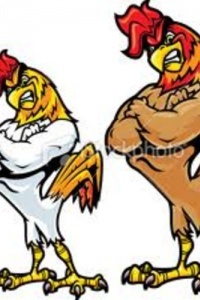 Most directors and teachers are of the opinion that while the cuddles are nice, it is a nightmare to find the chicks homes, especially roosters, and people with properties will only take in one rooster as according to rooster law, two is a crowd! We had such a hard time trying to find this one rooster ‘Olly’ a home. We had many parents and all our staff ringing around asking all their friends for weeks. The suburban family housing the rooster was starting to get nervous of being fined by the council. It was 7 weeks before we found Olly a home where he was rejected by the coup and killed by a fox within a week. We all felt exhausted! I have personally witnessed unsupervised children around these boxes not using their "gentle hands." Born in a box with no mother, I did feel very sorry for the chicks. The children also ask lots of questions like "Where is their mummy?" "Why are they in a box?" "Where will they go?" Our centre’s chicks went "back to the farm" but we couldn’t tell the children what that really meant! I felt puzzled as to what we were really teaching them. The company came to take back our chicks and I was shocked at how roughly they shoved the chicks into their vehicle. It was the most unceremonious thing I had ever seen! 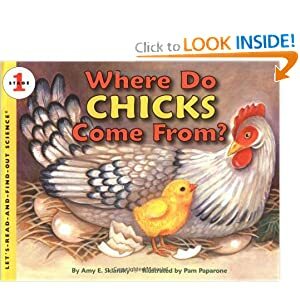 In my story I continued to learn I am not the only person concerned for these chicks. Many other articles have been written, for example an by Pam Ahern who runs Edgar's Mission in Victoria where you can read about Tigga, Togga and Fluffy’s story. I have been taking in unwanted chicks and roosters from hatching projects since 1999. Taking in roosters is always a challenge as you don’t know how they will fit in, however by default you feel responsible. Unfortunately there are so few of us who can help out in these situations. I receive many calls from distraught parents who need to re-home much loved pet roosters from the chick hatching programs, as well as calls from people who have sited roosters dumped at council tips and in bush land. 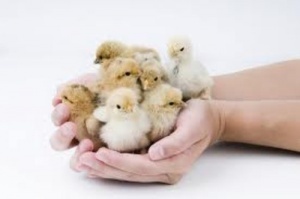 I feel the school hatching programs promote the idea that the chicks are disposable objects or toys, something to be played with and tossed away. I feel frustrated that these programs are still running. We get countless calls from these school programs wanting to dump chickens and roosters on us. Late last year a live rooster wrapped in a sealed taped plastic bag was found in an industrial bin. A passerby heard a noise coming from the bin. This is just one incident among many. 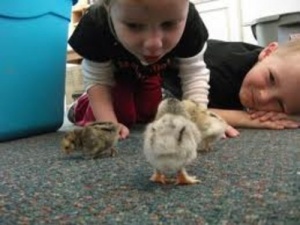 The RSPCA believes there are better ways to teach children about life than depending on the suffering of chicks. 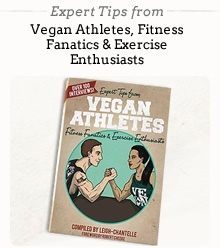 There are plenty of excellent alternative resources available e.g. as suggested on our World Of Animal Welfare website. This issue is not just in Australia. Even in America concerned people are creating websites discussing this issue and offering free alternative program ideas. See HERE. Another alternative is that many children do have pet chickens and their parents could be asked to bring one in to show the class and talk about their experiences. Being an educator myself, I do realize that life cycles are an important part of our children’s curriculum. As educators we have choices as to how we are going to communicate these topics. I would encourage everyone to think of the animals feelings and make a decision from a compassionate level. I personally feel there are enough homeless animals in our world and that they would like to see their mother at birth. 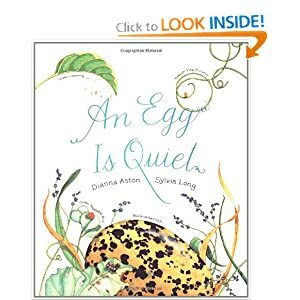 By using alternate resources and showing pictures of the hatching box to explain why we would not have one at our school would be a much more kind and beneficial lesson for our next generation. Renata Halpin is a children’s musician and storyteller, with over 10 educational shows to choose from. Her show topics reflect her passions: multiculturism, family issues, the environment, animal welfare and co-operating with peers. She is accredited for school programs with education Queensland for Prep to Grade 2.